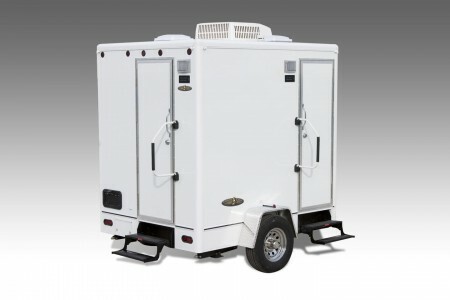 If a standard restroom will not do for your special event Windmill Portables offers VIP trailers. From backyard weddings to large gatherings and festivals Windmill Portables will help make any event a success. Our Ag Trailers are very user friendly. 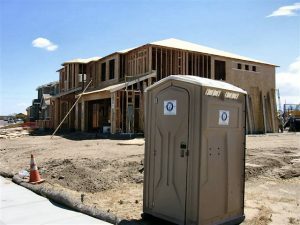 They come in single and double restroom configurations. From a home remodel to a hwy project we provide the highest level of service and can meet any construction need. We offer an enhanced access unit that serves special needs users. Our Hand Wash Stations are a nice compliment to any event. In some cases they are required, usually where food is present. 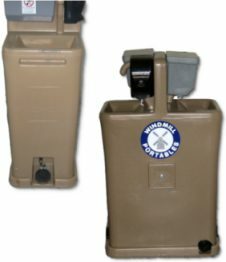 Our Holding Tanks can be connected to virtually anything that produces liquid waste, such as recreational vehicles and portable offices. 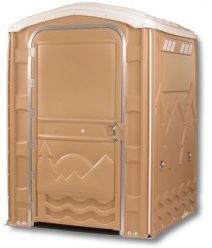 Windmill Portables is a locally owned and operated portable sanitation business that is committed to providing excellent service at a competitive price. We pride ourselves on delivering quality products and service, and understanding our customer’s needs. 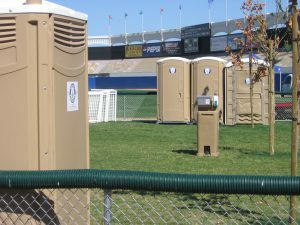 We are capable of providing portable sanitation to meet a range of needs that include weddings and events, construction sites and agricultural uses. 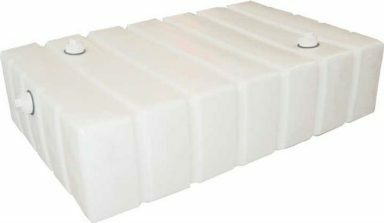 We have invested in top quality products and equipment, so we can deliver prompt, dependable service. 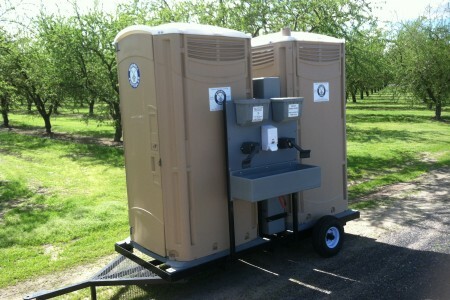 We hope that you will consider using Windmill Portables for your next event.